Relocation Information for Jackson County, N.C.
Access the 2019 Our Town publication, our online relocation guide! Of course, Jackson County is a wonderful place to plan a getaway to the Great Smoky Mountains in North Carolina, but it also serves as a wonderful place to live for its residents. 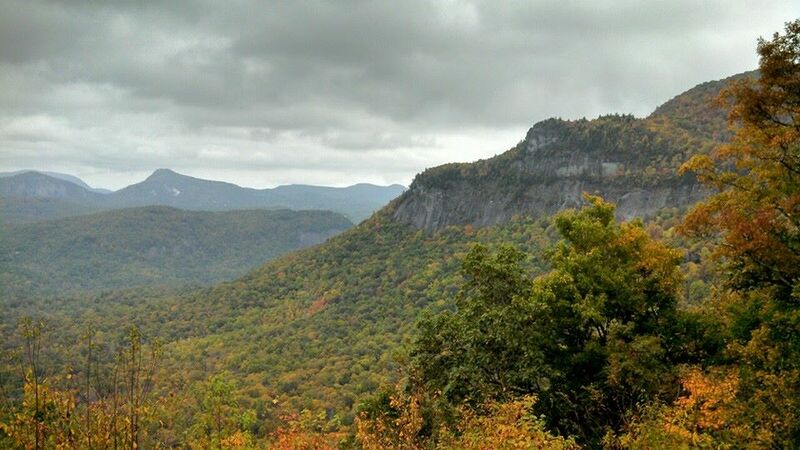 If you want to settle in a wonderful mountain locale, then we have just what you are looking for here in Western North Carolina, including a pleasant climate and the scenic beauty of the mountains. Jackson County is nestled among the Great Smoky Mountains, and features a nice balance between peaceful forests and vibrant downtowns. Since we are already here, we have listed the “Top Five” reasons why you should choose Jackson County also. Jackson County was founded in 1851. It was named for Andrew Jackson, President of the United States from 1829 to 1837. The original County Courts were held at the Dan Bryson Home in the Beta Community in Scott Creek township, and moved to Webster the following year. In 1861 parts of Jackson County and Henderson County were combined to form Transylvania County. In 1871 parts of Jackson County and Macon County were combined to form Swain County. In 1913, Sylva became the county seat. 1. Central Location - Jackson County is 50 miles from Asheville, 111 miles from Knoxville, 50 miles from Gatlinburg, and only 150 miles from Atlanta. It's also convenient to Upstate South Carolina, and less than three hours from North Carolina's largest city, Charlotte. 2. A River Runs Through It - The picturesque Tuckaseigee River flows 40 miles throughout Jackson County. A moderate current makes it one of the best white-water rivers for beginners and families, and it is considered the state's Premier Trout Fishing Destination. 3. Booming Business- With a 22 percent increase in population over the past decade, economic growth abounds. According to 2015 U.S. Census estimates, Jackson County has a population of 41,265. The county is also a popular tourist destination, which has fueled growth in the Sylva, Cullowhee, Dillsboro, Webster and Cashiers communities. 4. Lovely Landscape - The county's 491 square miles encompass some of the most spectacular mountain scenery in the Southeast. Elevations range from 2,000 feet to more than 6,000 feet. The landscape is highlighted by waterfalls, rocky peaks and the Great Smoky Mountains National Park. 5. 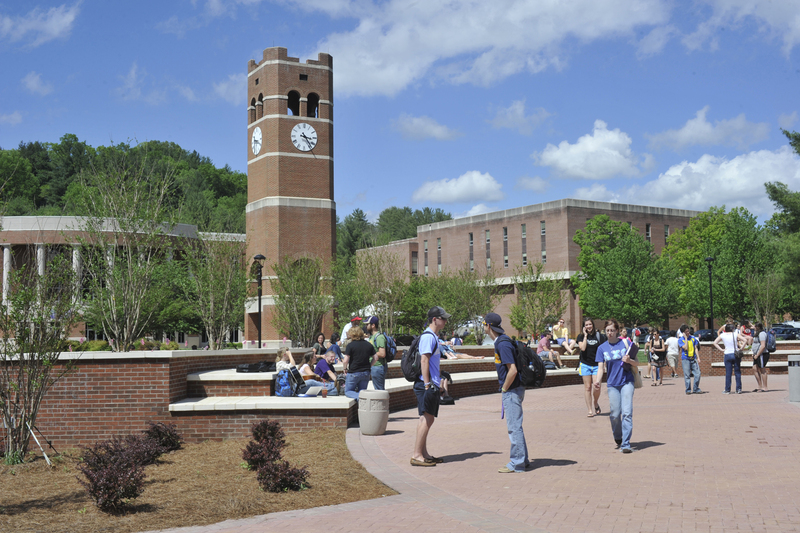 Quality Educational and Cultural Opportunities: Western Carolina University (www.wcu.edu) and Southwestern Community College (www.southwesterncc.edu) offer an unbeatable combination of academic excellence, innovative programs, first class performing arts center, and small class sizes in a beautiful mountain setting. Both campuses are absolutely beautiful and provide quality programs in academics and athletics. 6. Hollywood loves Jackson County: Several movies have been filmed right here in Jackson County and for good reason. Our location provides a wonderful backdrop for Hollywood's brightest stars. Please click HERE for a link to the Jackson County Tourism Development Authority website reviewing the history of films shot in Jackson County. Visit The Real Estate Buyers Guide. The latest 'Our Town' publication is full of beautiful scenery, demographic information, and community resources.